This entry was posted on September 6, 2018 at 8:47 pm and is filed under 1980s, Music, Rock, Uncategorized with tags Americans, Beru Revue, Classic Rock, Cyndi Lauper, hard rock, Heavy Rock, Live Aid, Nervous Night, new wave, Patty Smyth, Philadelphia, punk, The 1980s, The Cars, The Hooters. You can follow any responses to this entry through the RSS 2.0 feed. You can leave a response, or trackback from your own site. Thanks for this. The only one I know (and love!) is “And We Danced”…I didn’t know their background or other songwriting but it’s not surprising. The songwriting of “And We Danced” is excellent so it makes sense. Welcome back! Did you go on that roller coaster? It does, “And We Danced” was the highest charting single from that album. 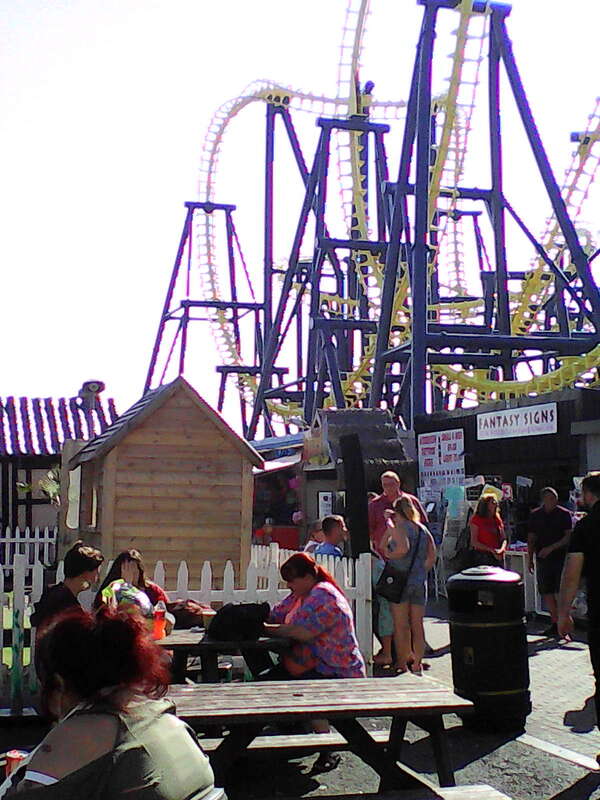 Great to be back but no I didn’t go on that roller coaster. My constitution isn’t what it was thirty years ago. I don’t know this one at all but I loved ‘Satellite’ when that came out, later? 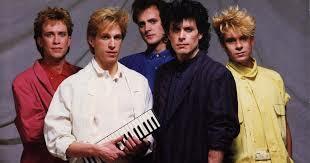 Satellite was the song that made them one hit wonders in the UK in 1987.